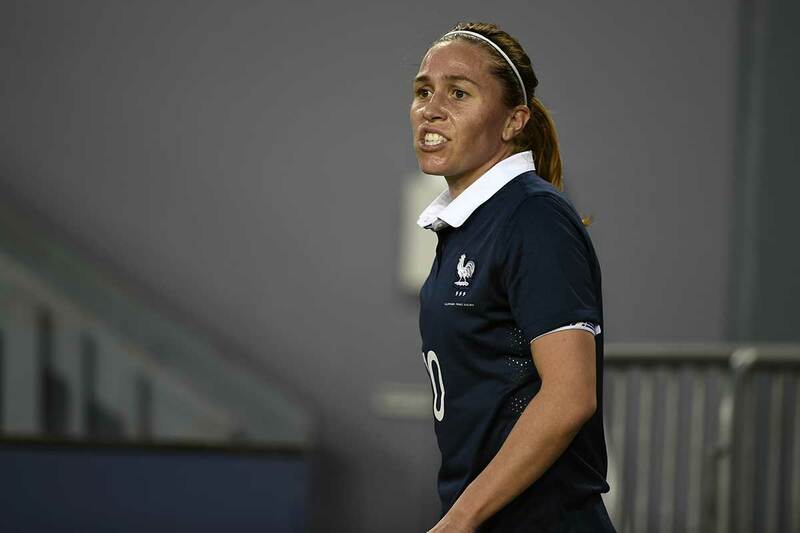 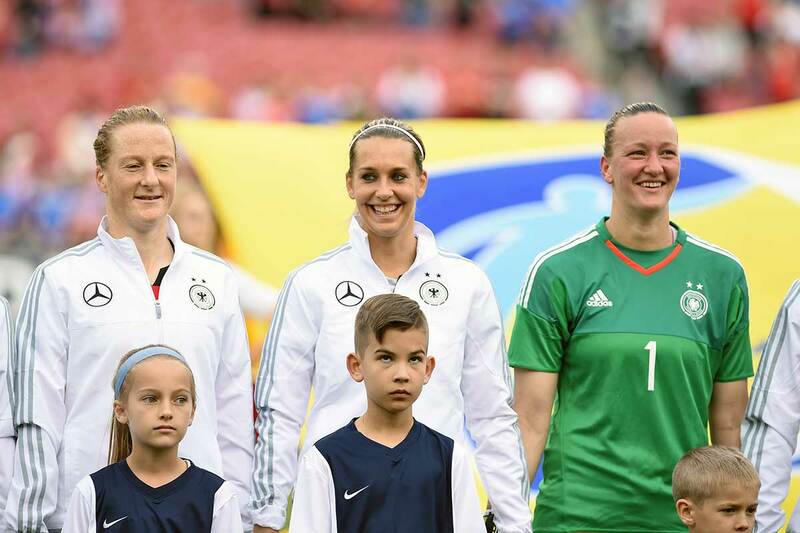 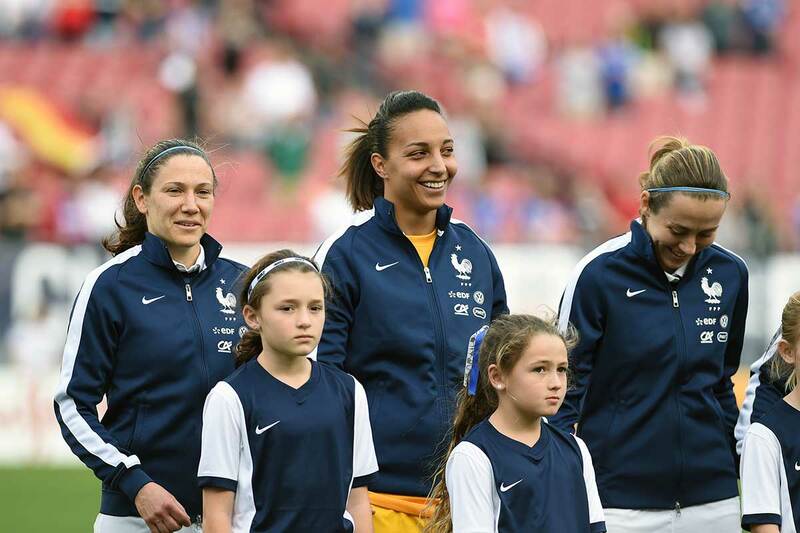 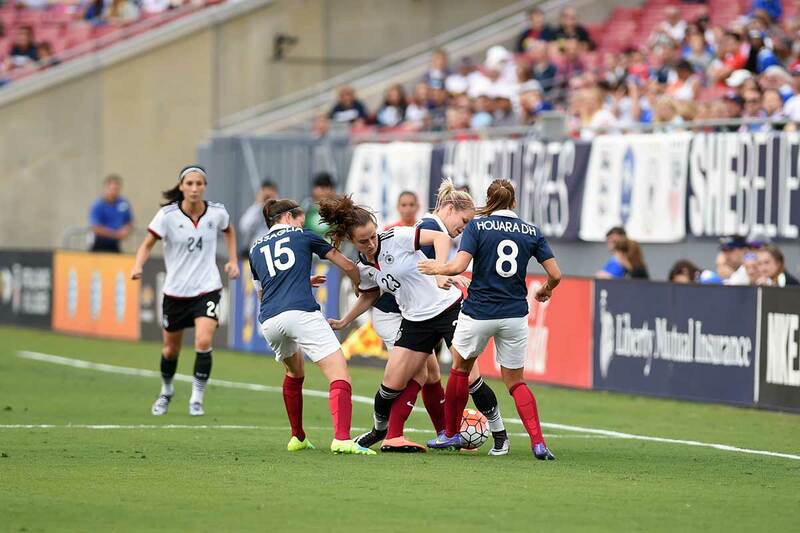 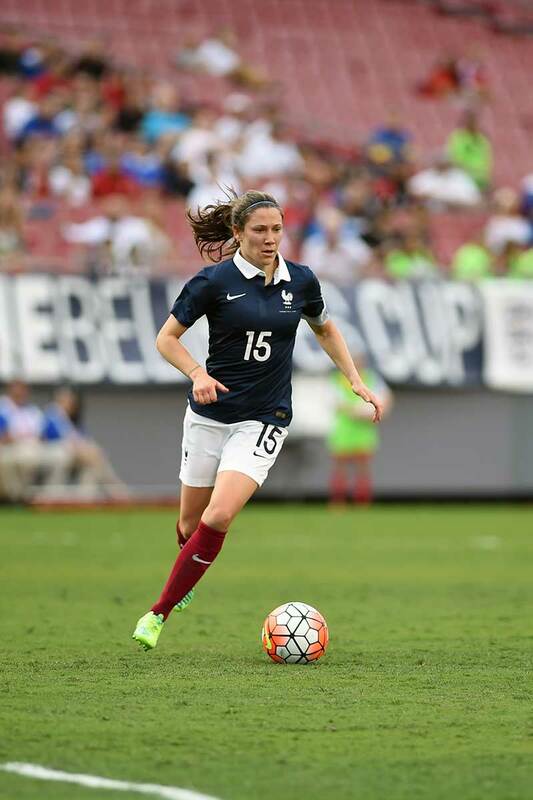 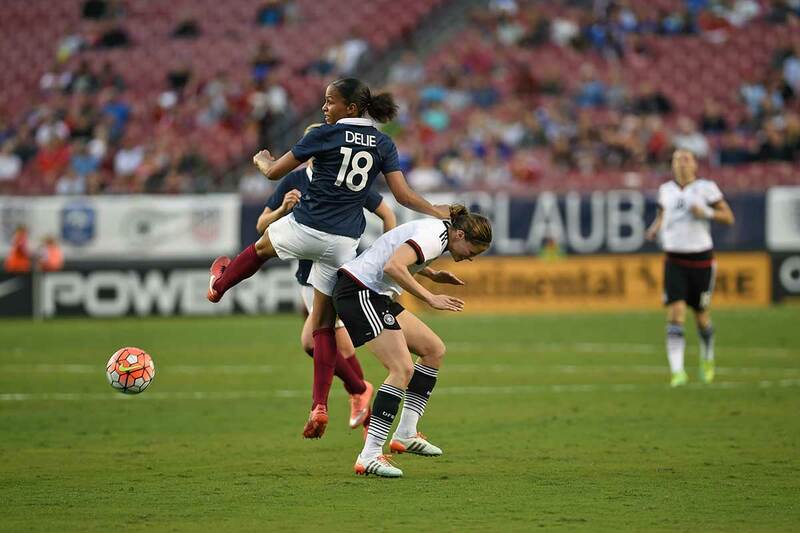 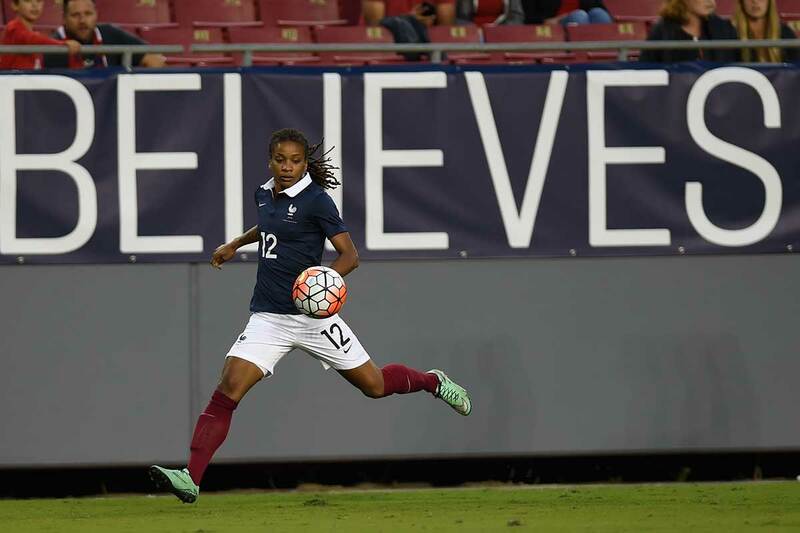 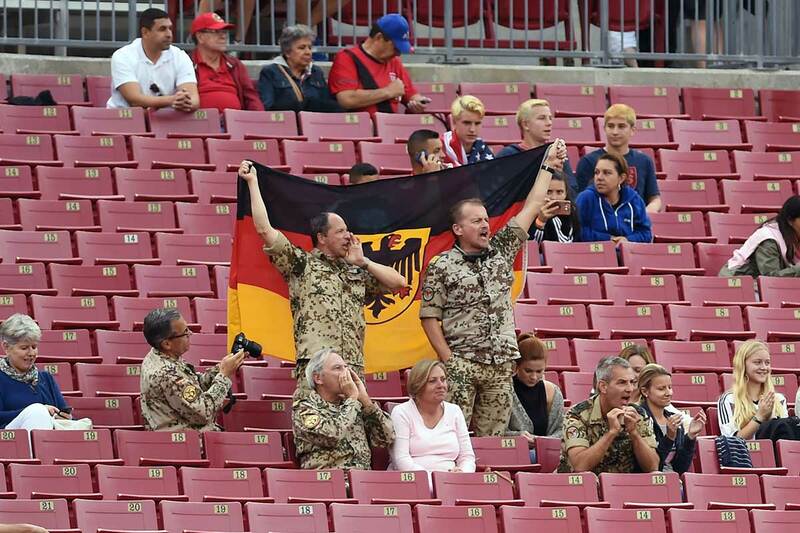 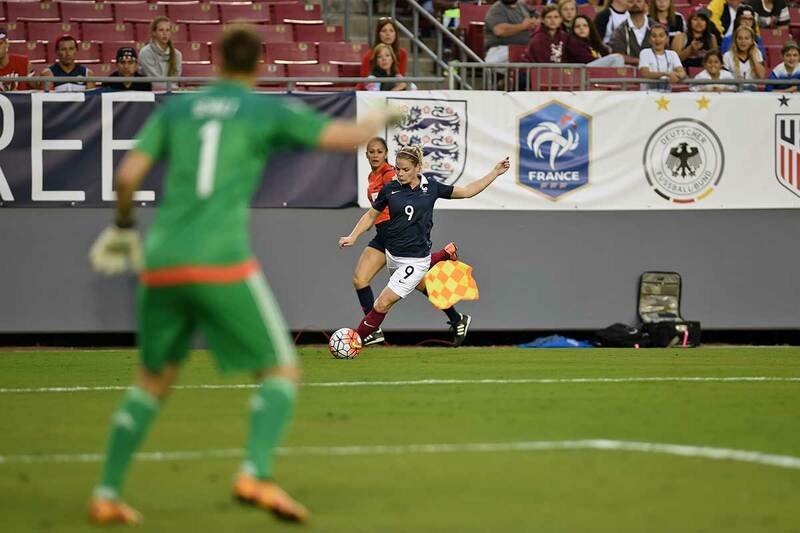 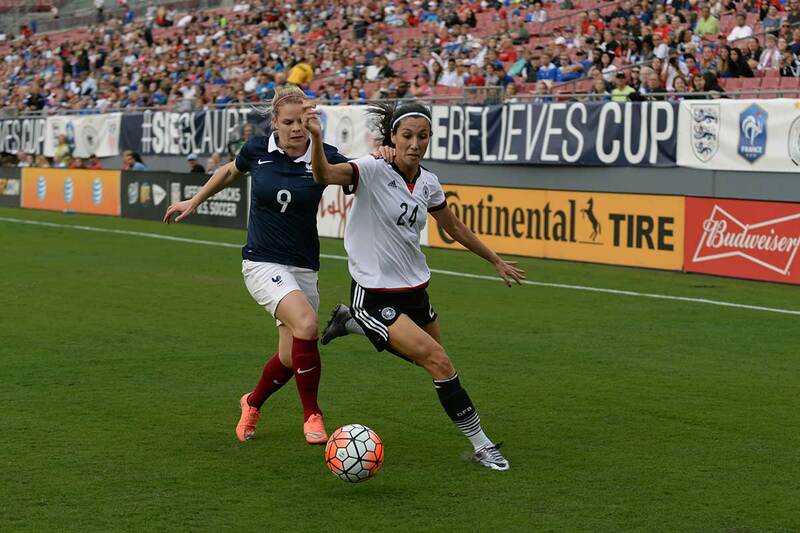 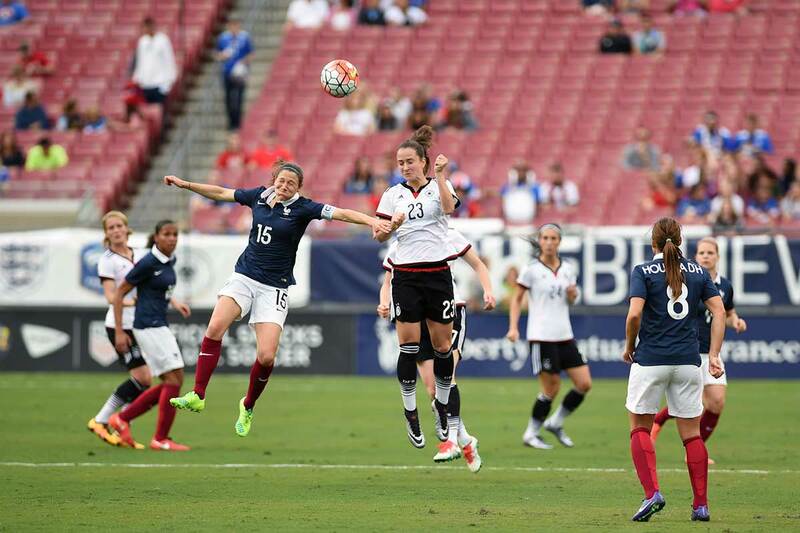 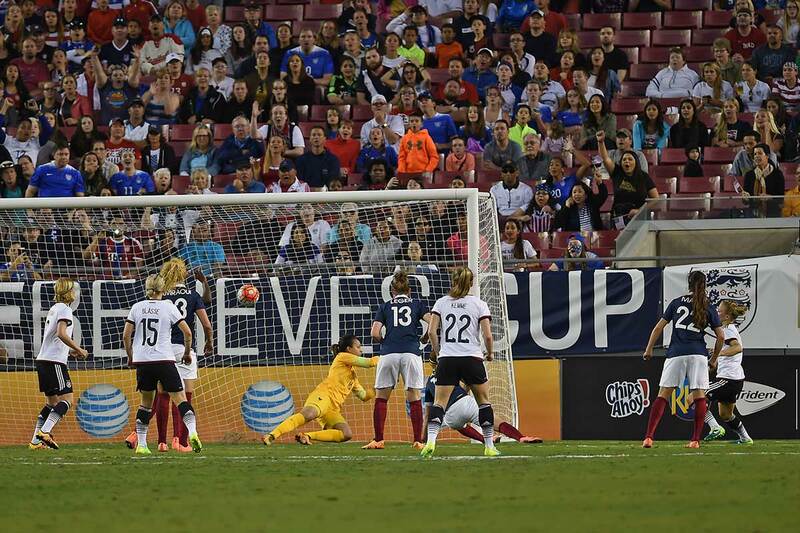 France faced Germany in the inaugural match of the SheBelieves Cup on March 3, 2016, at Raymond James Stadium in Tampa, Florida. 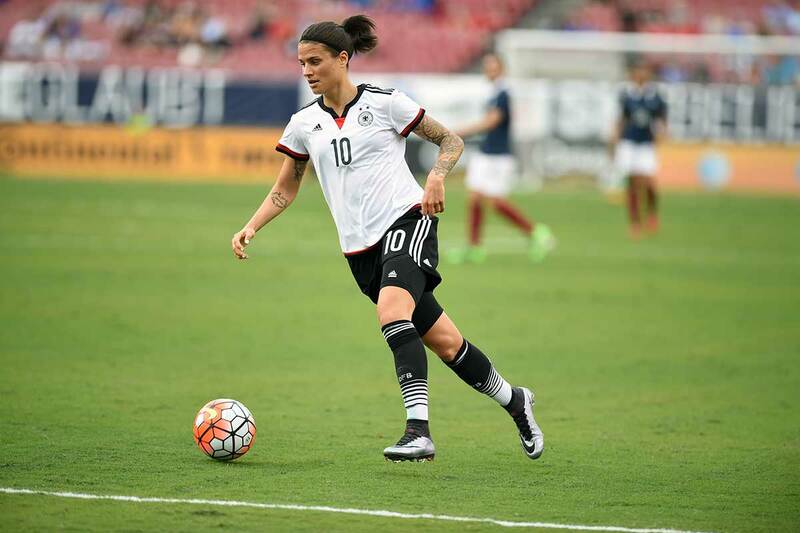 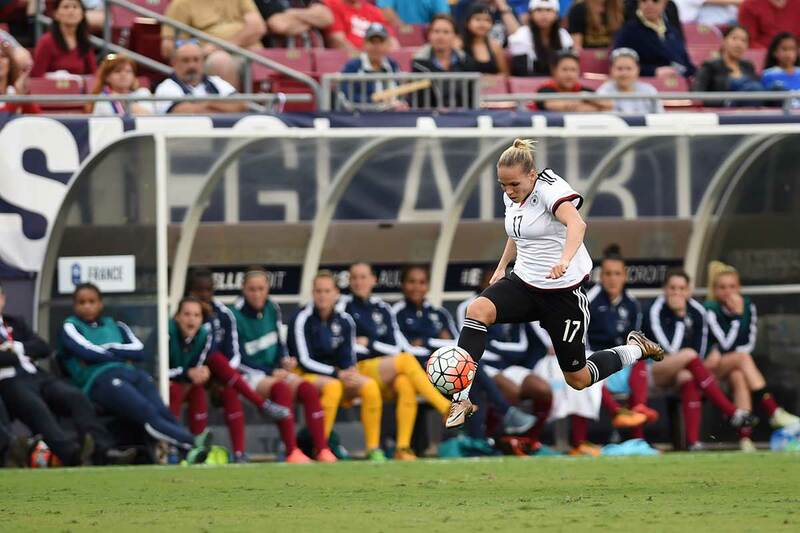 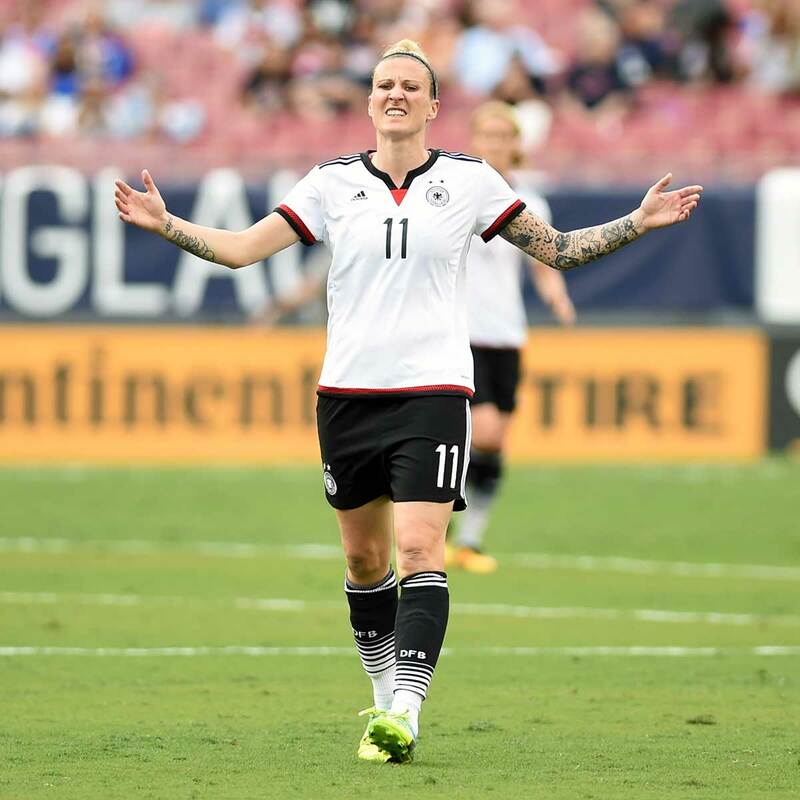 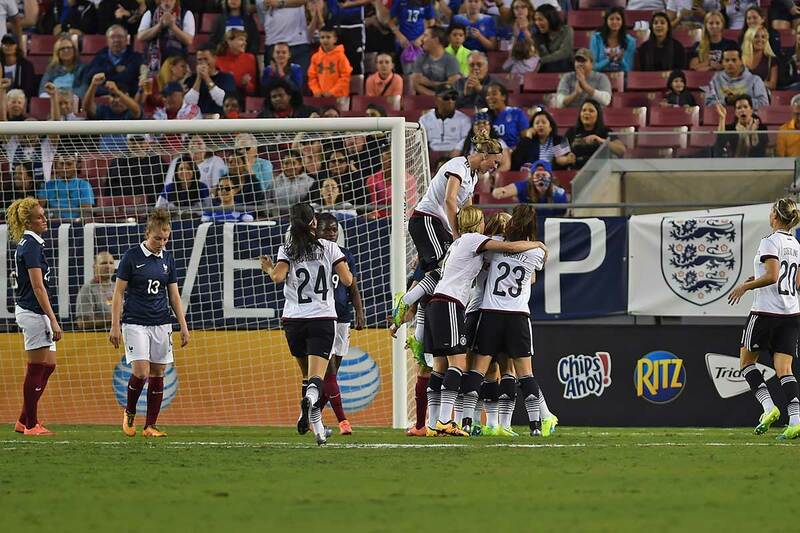 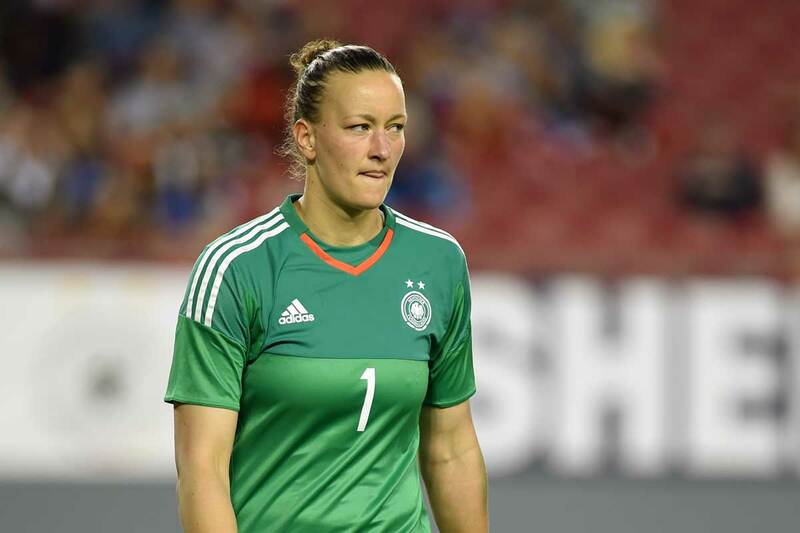 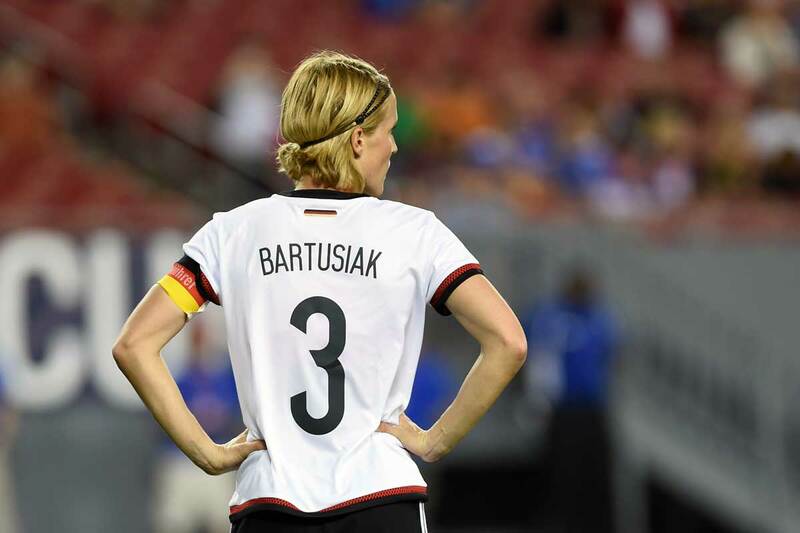 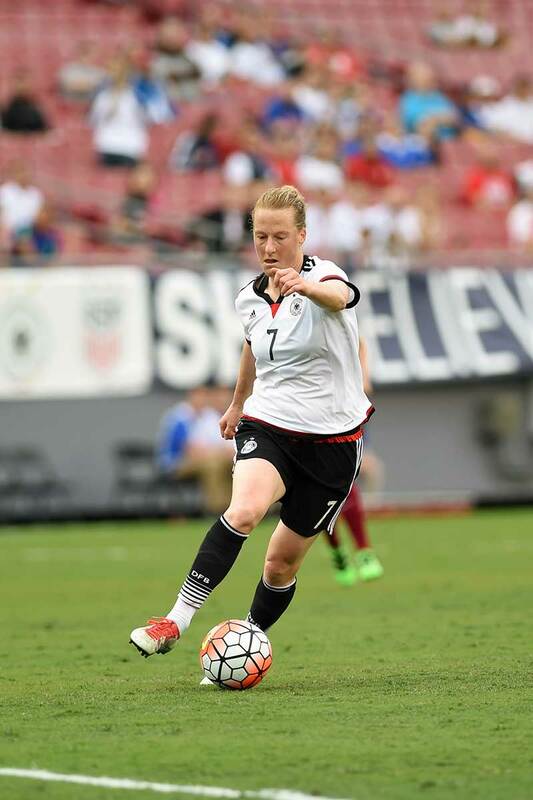 The Germans came away with a 1-0 victory in the 83rd minute off an Leonie Maier first-time strike. 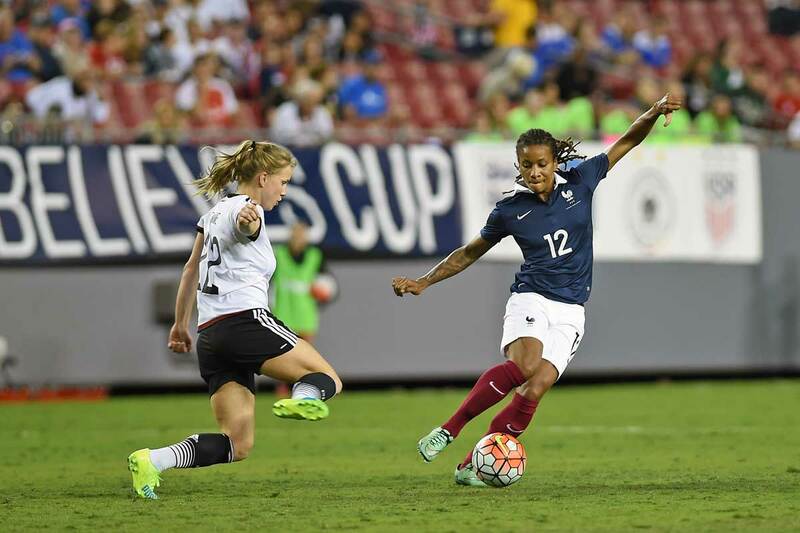 Next up for both teams, Germany faces England while France takes on the United States on March 6 in Nashville, Tennessee. 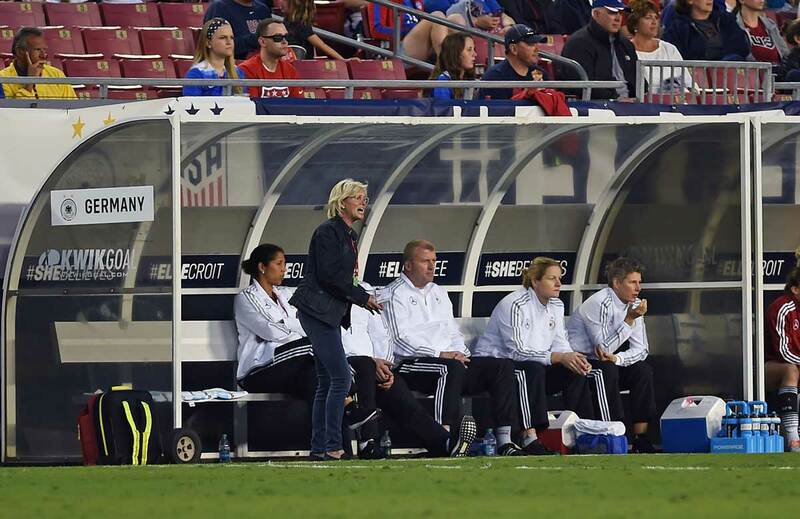 Photojournalist Cynthia Hobgood was on the sideline and has the game in pictures. 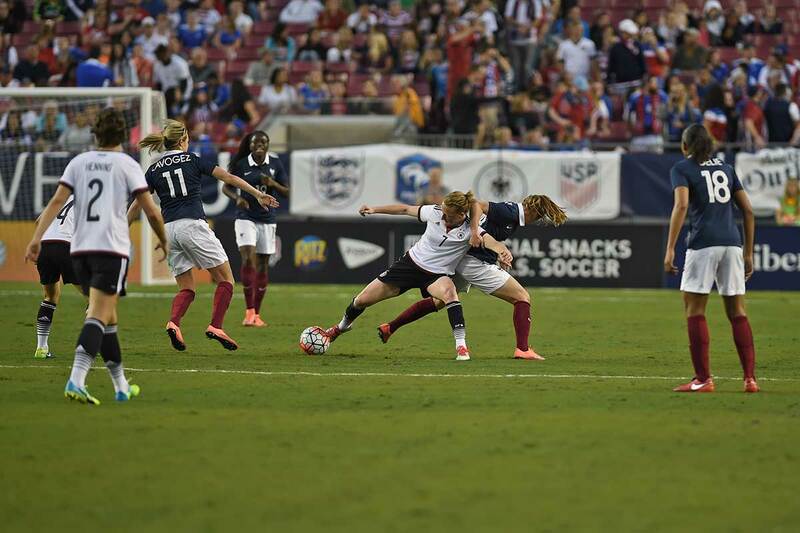 Cynthia Hobgood is a Washington, DC-based digital communications consultant, photographer and writer. 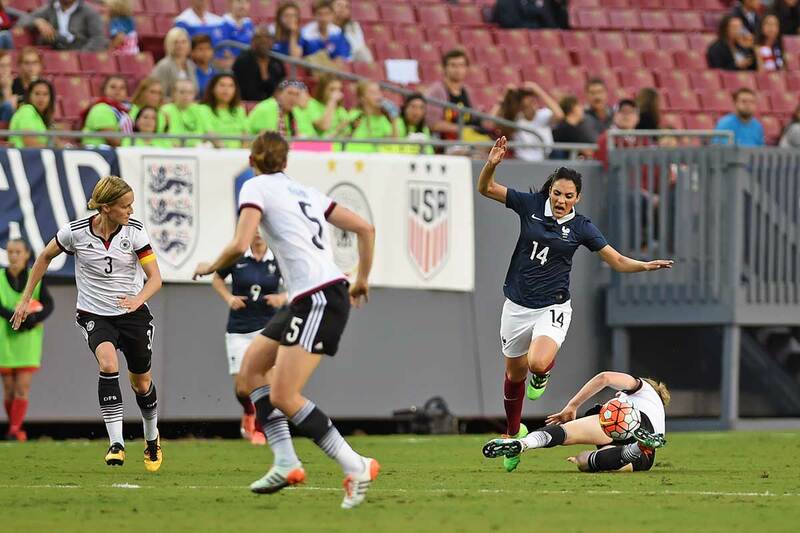 Hobgood started covering soccer as a journalist in 2000 for weekly/daily publications and ultimately, the Associated Press (while also covering other pro and NCAA sports primarily in the DC area.) 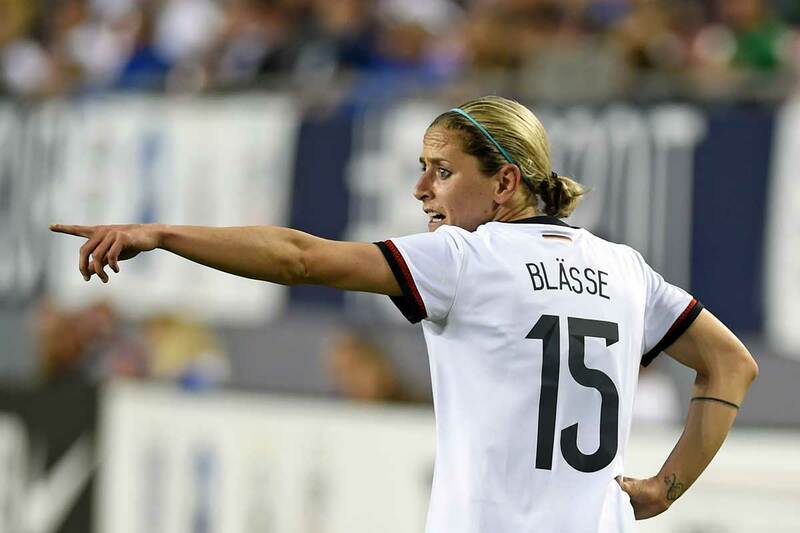 She previously helped launch a national youth sports nonprofit and started Full 90 Communications earlier this year. 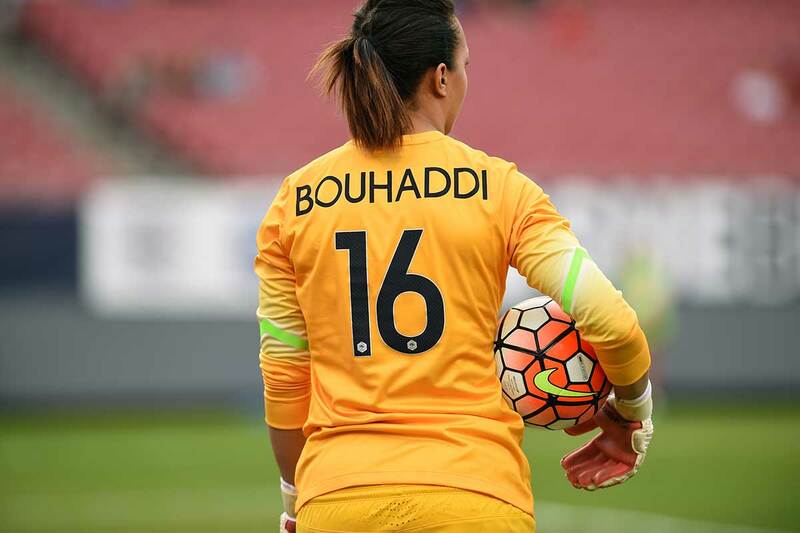 Hobgood has a master’s degree in sports management from The George Washington University School of Business and master of arts degree in English from Baylor University.